VATICAN CITY (CNS) — A healthy Christian life is one that treasures a memory of the past, but is always moving forward and reaching out to others, inviting them to join the journey, Pope Francis said. The morning after returning from a two-day trip to Egypt, Pope Francis spent more than an hour in St. Peter’s Square with people celebrating the 150th anniversary of Catholic Action in Italy. The organization, which is structured on a parish and diocesan level, emphasizes faith formation and social involvement. 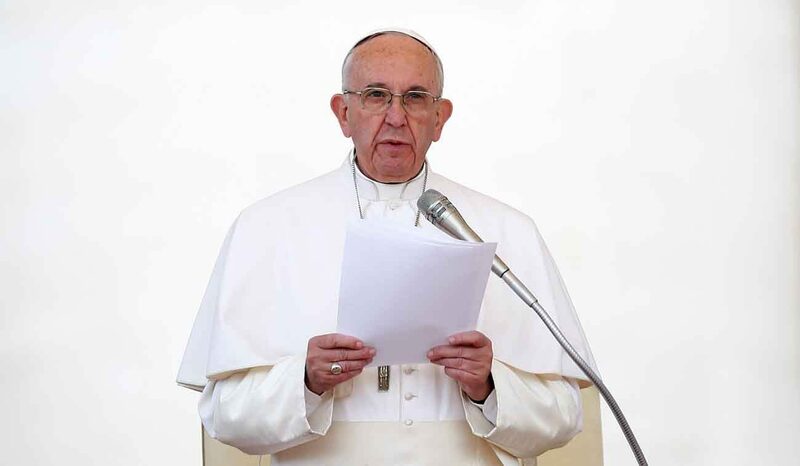 Following the example of famous members who went before them, the pope urged Catholic Action members to be involved in politics — “with a small ‘p'” — by working for the common good of their communities and country.